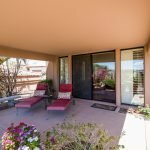 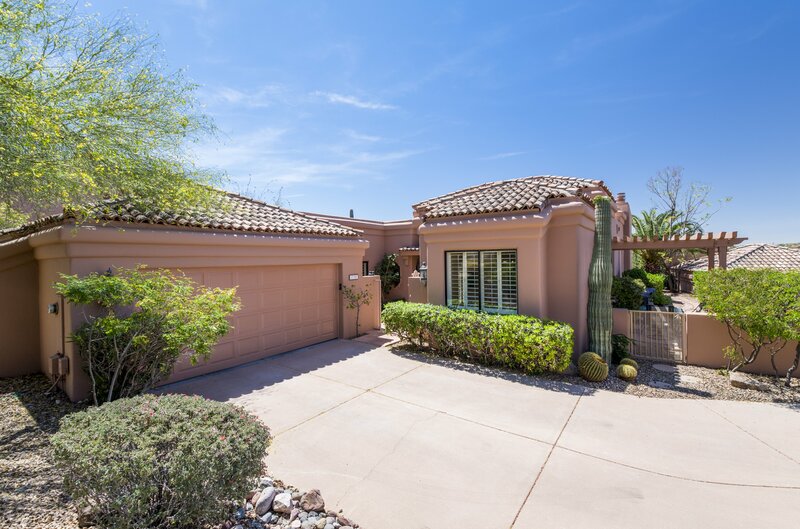 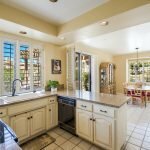 If you are looking for a home with fountain and mountain views, privacy and close proximity to Fountain Park, this is it! 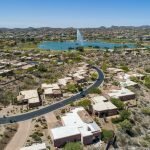 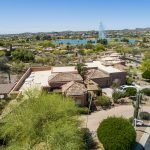 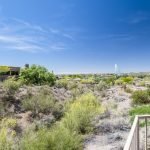 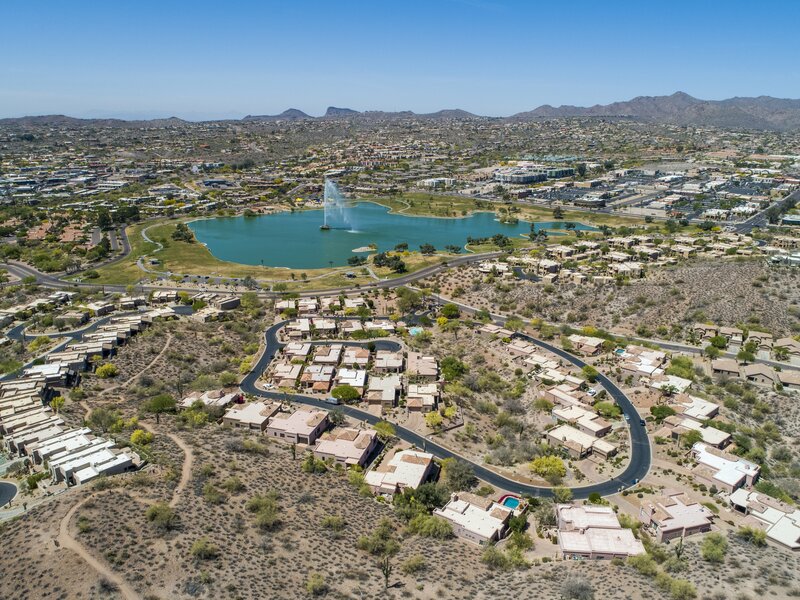 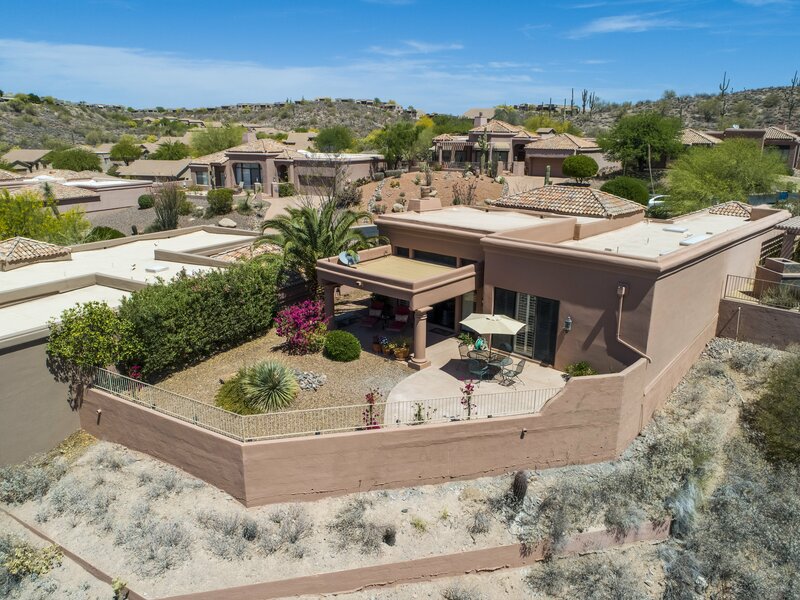 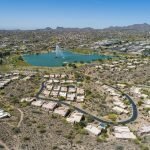 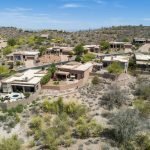 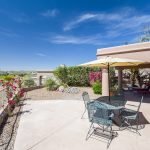 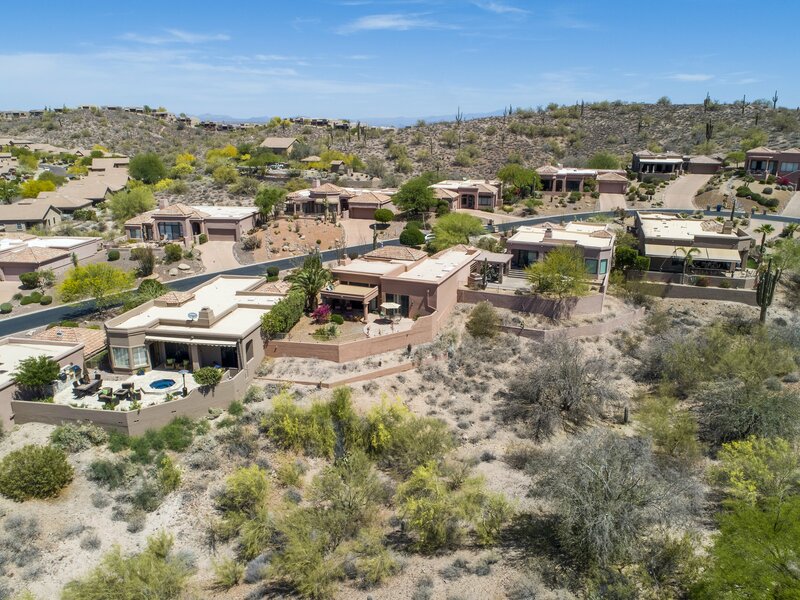 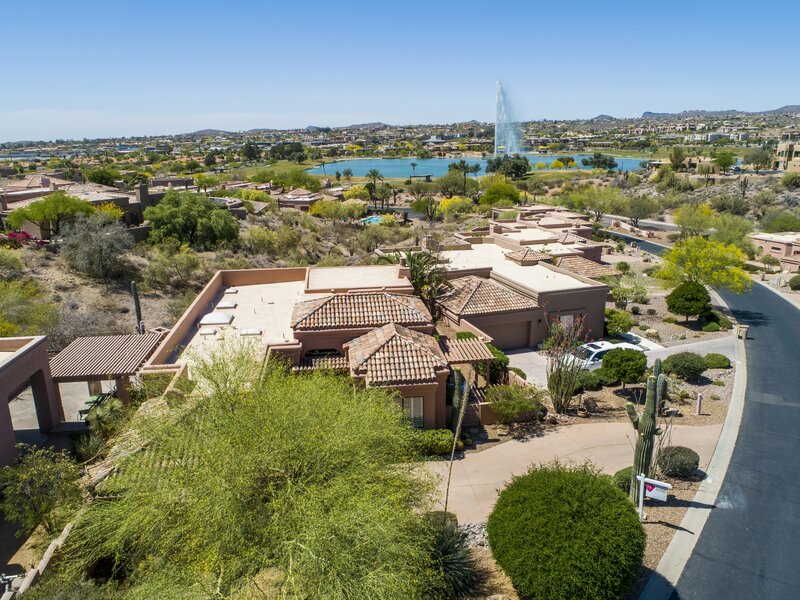 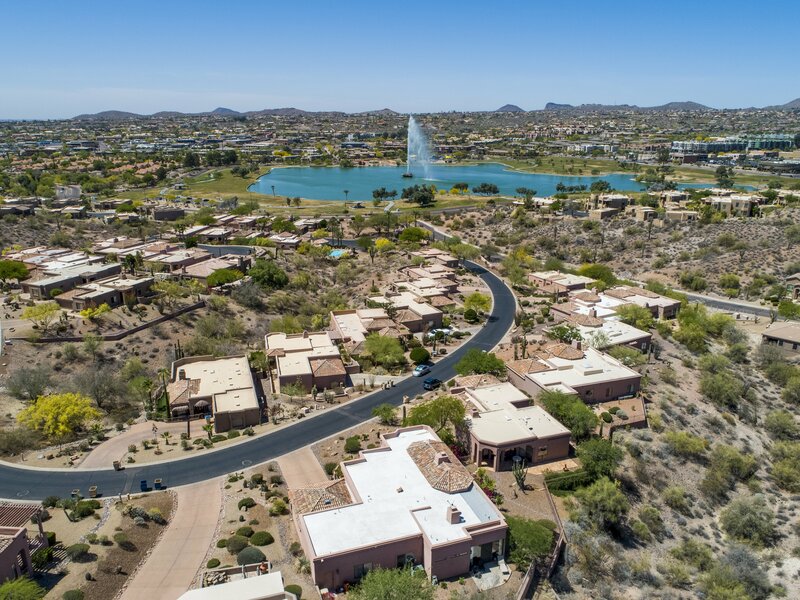 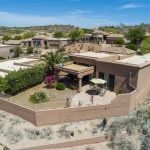 Located in Arriba Del Lago, a popular subdivision within a very close proximity to all the conveniences that Fountain Hills has to offer. 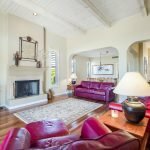 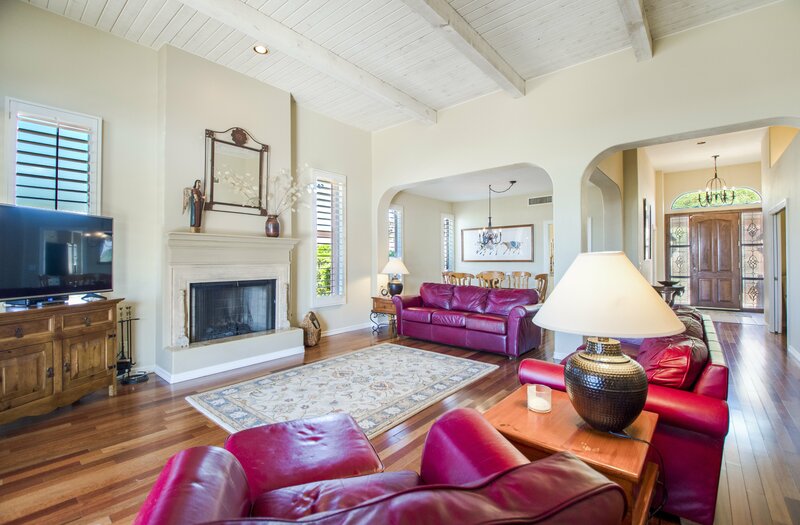 The homes has genuine character with a wood lined ceiling in the great room, pocket doors, brazilian cherry laminate floors, plantation shutters. 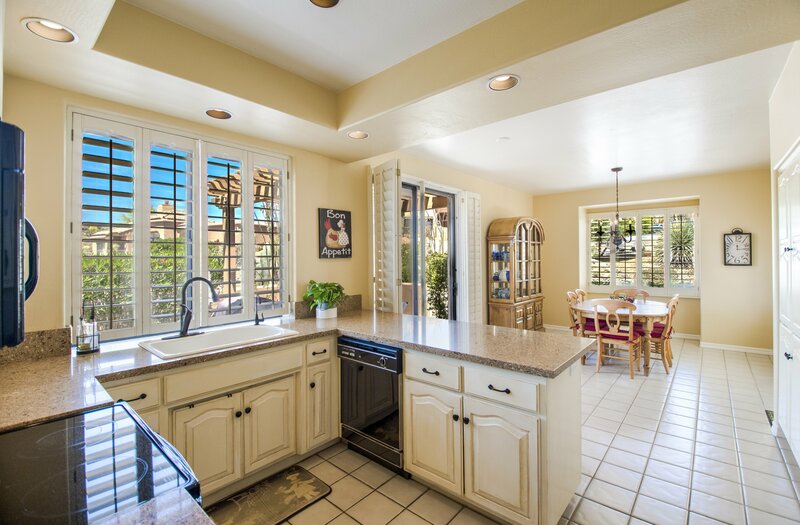 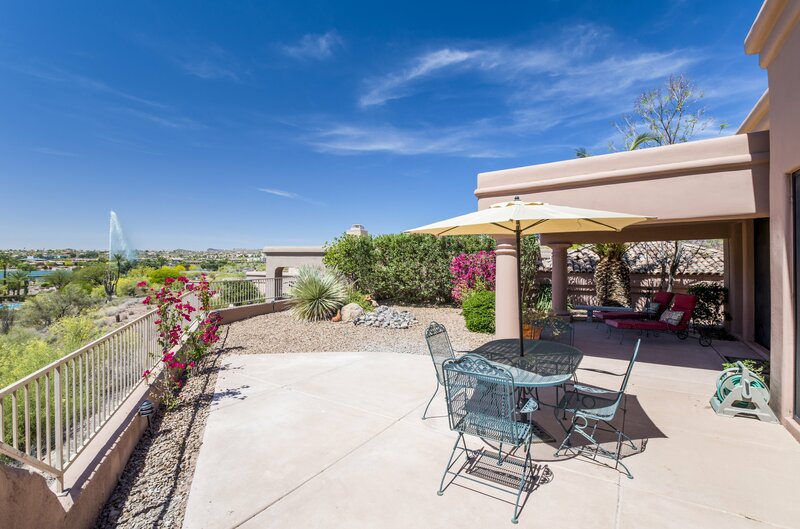 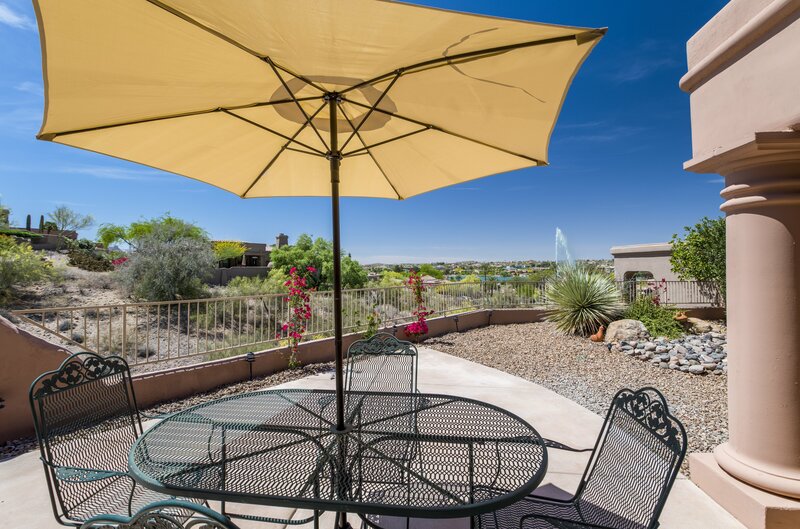 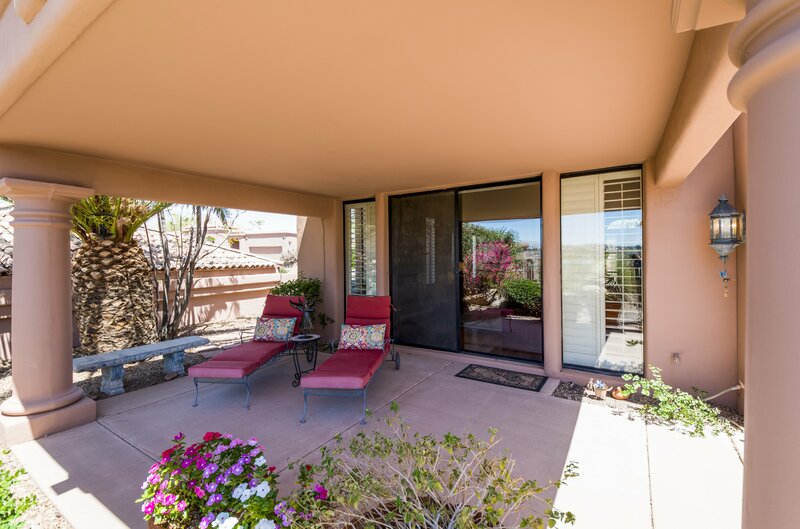 Open and bright floor plan with awesome views of the fountain right from your back patio. 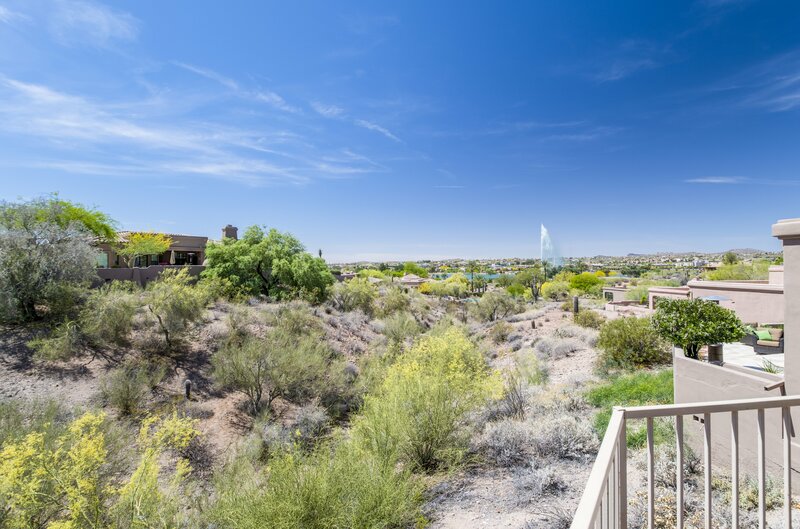 Privacy abounds as you are also located right next to the wash. Don’t miss an opportunity to move into this quaint area.